Capital Fencing is one of Irelands leading and longest established fence companies. 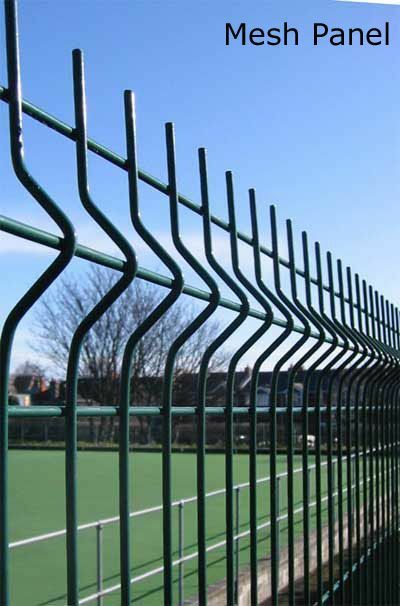 Since 1970, we have been supplying fencing products to Ireland, Northern Ireland, and the UK. 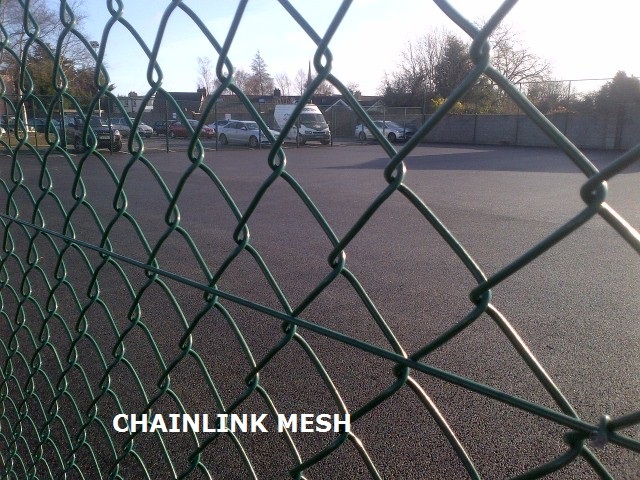 We specialize in the manufacture and distribution of Chainlink and Wire Mesh fencing, fence posts and gates. Please call us with your fencing requirements, and our sales team will be happy to help. .